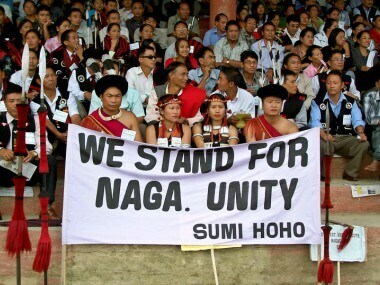 National Socialist Council of Nagaland (Isak-Muivah) and six Naga political groups have decided to boycott the 27 February Assembly polls demanding 'solution, not election' for Nagas in an all-party meeting held in Kohima on Monday. 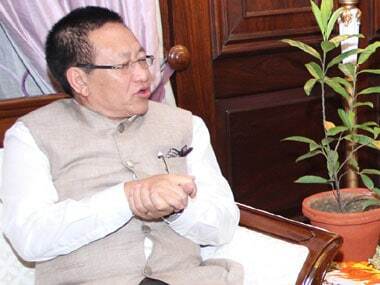 Nagaland chief minister TR Zeliang on Saturday said that solution to the seven-decade-old Naga insurgency must be finalised at the earliest. 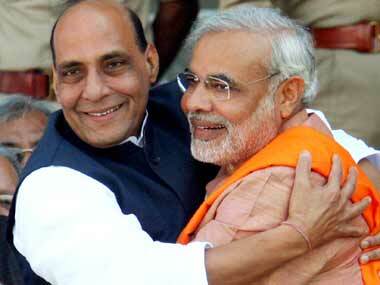 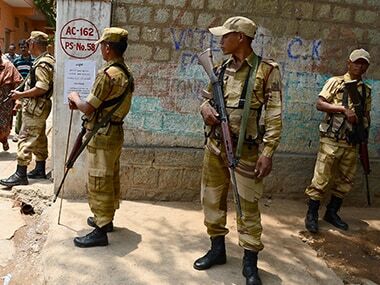 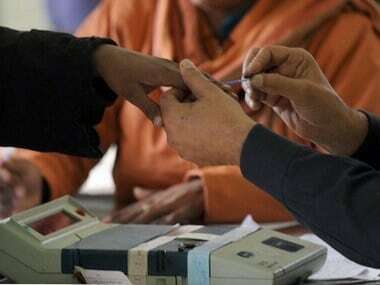 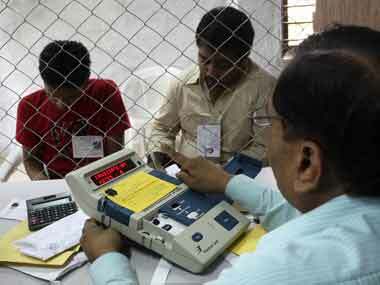 Election Commission on Friday is likely to announce the poll dates for Assembly elections in Tripura, Meghalaya and Nagaland.